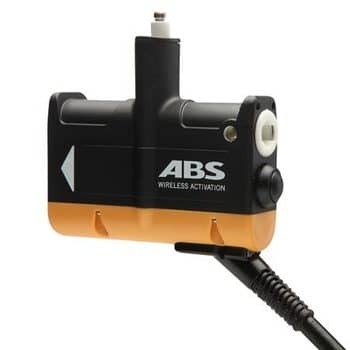 ABS Wireless Activation, the newest innovation by ABS, makes skiing in groups even safer. 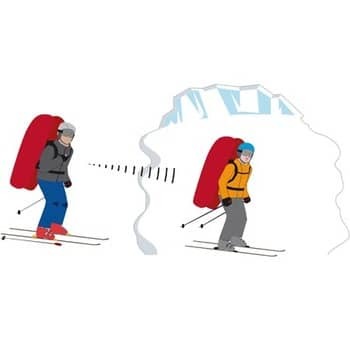 For example one person in the group is able to activate the airbags of the other group members. equal activation alliance – everybody can activate everybody else’s airbag. defined activators – appointed persons, the guide for example, can initiate the remote activation. you can always activate your own airbag.